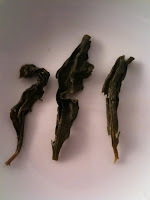 Bao Zhong means wrapped, referring to the way this tea comes to be. 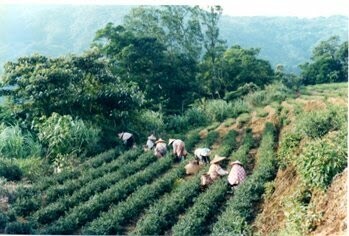 The tea leaves were wrapped in paper before being roasted and processed. 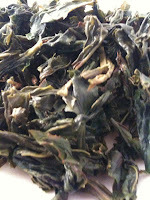 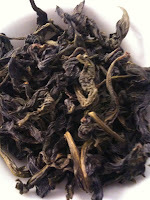 This is a green oolong that is lightly oxidized, from Wen Shan North of Taiwan. 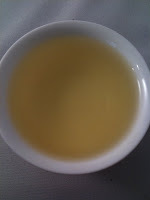 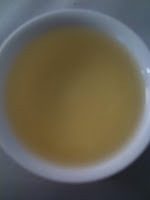 Conclusion: Least oxidized of the oolongs. 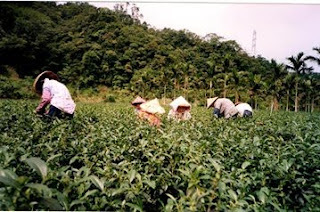 The Bao Zhong tea plantations are small and the tea plants are cared for organically and handpicked by seasoned tea pickers. 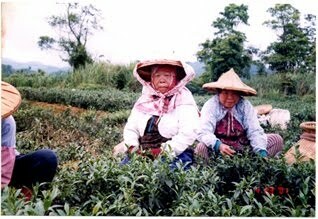 Most of the tea pickersare older women as the younger women prefer not to expose themselves to the sunlight causing a tan. 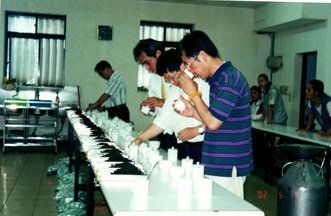 The taste testing at the tea plantation. 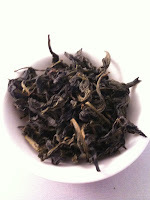 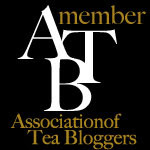 Taste tested by the tea masters that know what a good Bao Zhong needs to taste like. 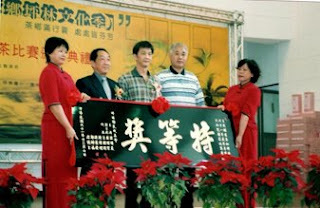 This is the tea master that we buy our teas from in Taiwan who won the competition.